The Town House 70 is located in the heart of Turin, close to Piazza Castello and Via Roma. 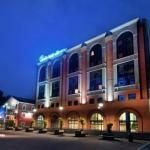 This location is ideal for tourists who can easily reach all major attractions of the city. 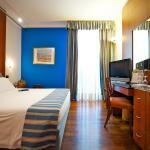 NH Lingotto is located in Turin, within the historic Fiat factory renovated by famous architect Renzo Piano. 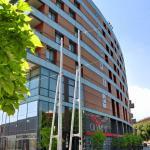 From here you can go directly to the Lingotto Congress Centre and the Olympic Stadium.